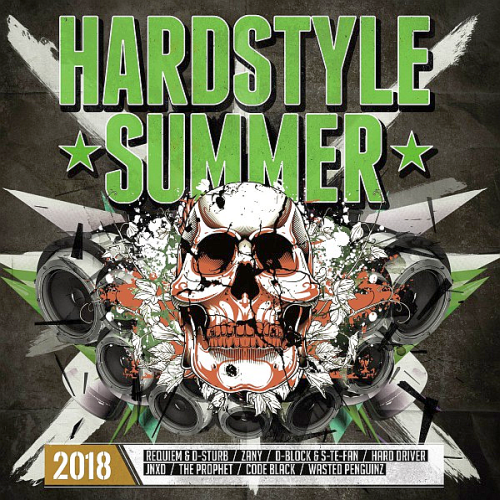 DJ Isaacs latest hit Let there be Hardstyle has graced stages all over the World. This fantastic quote not only denotes the creation of all of us - but in turn reflects the creation of the greatest musical genre in the World! Let there Be Hardstyle! Amen! With bookings coming in left, right and centre as well as releases like Welcome To The Club making a bold statement, it comes as no surprise why The Prophet is dubbed the godfather of Hardstyle. Taking their sound to new heights, combining the Summer vibes enhanced by the Reggaeton vocals and the visuals of Caribbean bliss, Deepack present their latest work of art - Unite! A blissful journey through the warmth of our favourite season backed by the energy of Hardstyle!